Carry it on an airplane, slip it into your purse. No liquid, no problems. 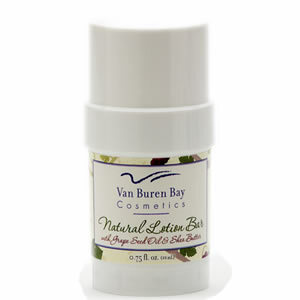 Contains the active ingredients of our lotion in a solid, mess-free form. For protection that lasts through several washings. Skin will become noticeably smoother and softer after several days’ use.